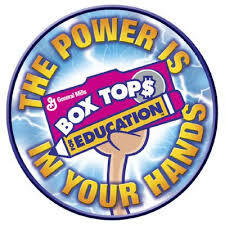 Box Tops for Education has helped America's schools earn over $200 million since 1996. Your school can earn up to $60,000 every year through Box Tops. Ideas, Insight, Inspiration for all Parent Groups. Please remember to send in your boxtops with your child's teacher written on the bag. We are having classrooms compete for a "BOXTOP TROPHY". More information on this fun contest coming home soon. Every point that we collect goes right back to Reid and our children. This will be a daily monitored email address and one of us will respond to you as soon as we can.